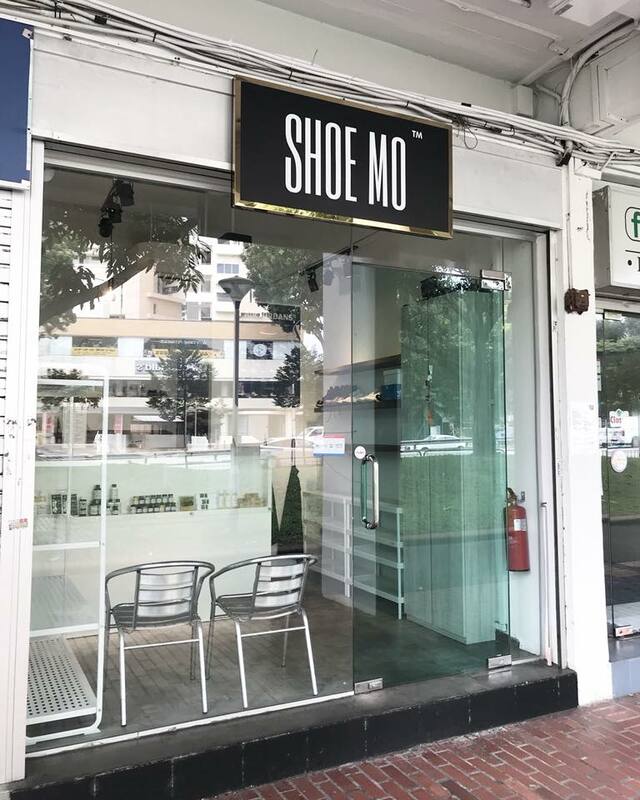 Shoe Mo has officially launched in Singapore! This is a huge milestone for us, we are available in 3 countries now in less than 2 years old. Previously known as Shoelution, this location is just opposite Queensway Shopping Center, we rebrand it to Shoe Mo, kickstart a new chapter for both Shoelution and Shoe Mo! 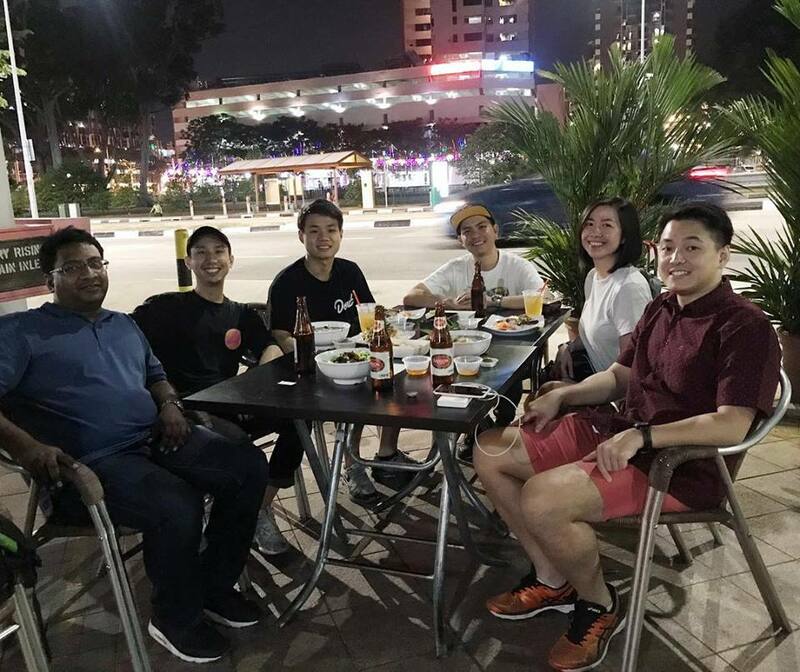 123 Bukit Merah Lane 1 #01-94 Singapore 150123 (Map Link: https://goo.gl/maps/cjyPPuTpZmM2) Nearest bus stop: Opposite Queensway Shopping Center. Operation Hours: Mon-Sun: 11:00am – 8:00pm. 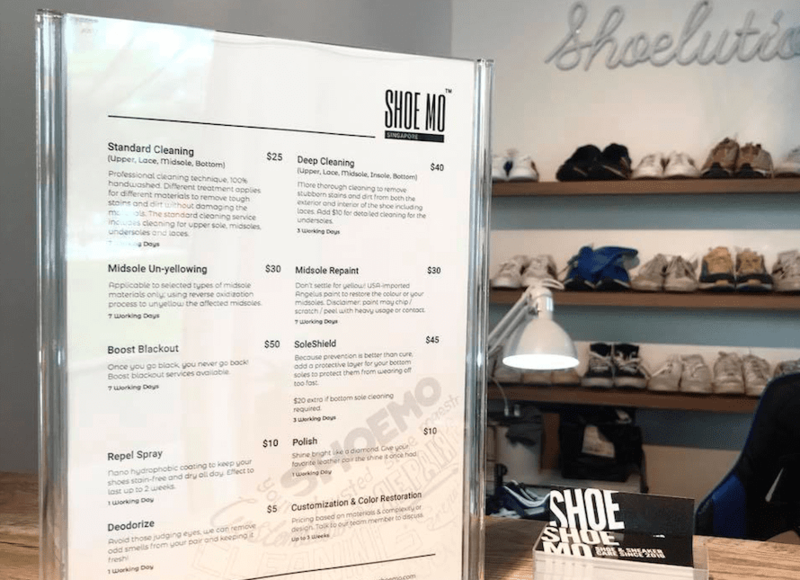 Shoe Mo Singapore will provide Shoe Cleaning, Repair, Unyellowing Treatment, Repainting, Leather Restoration, Water Repel and more! Check out our menu here. If you can’t come to our shop, we have 2 drop off points so you can drop your shoes there! Biz Hour: 1pm – 8pm, Closed on Wednesday. If you have no time, Delivery Service is available on www.delivery.myshoemo.com! 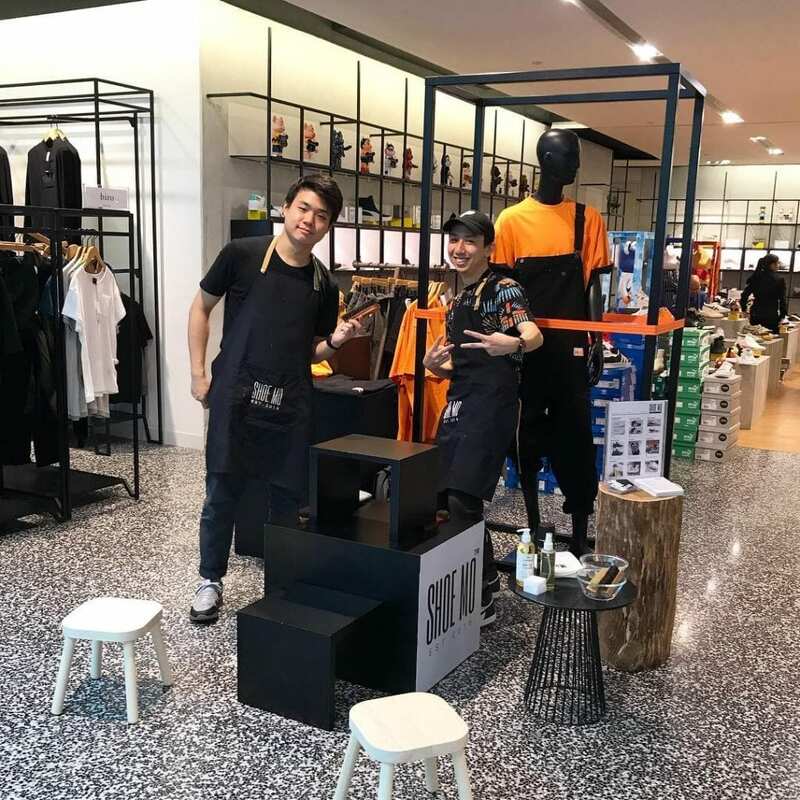 We’re so glad we to have experienced and passionate team members working at Shoe Mo SG. Us in an activation in Robinsons @ The Heeren early December. We hope to bring the service, to keep them kicks clean and fresh, not only in Malaysia, but in South East Asia and one day, the world!